Oak Leaf Itch Mites – Worst Season Ever? 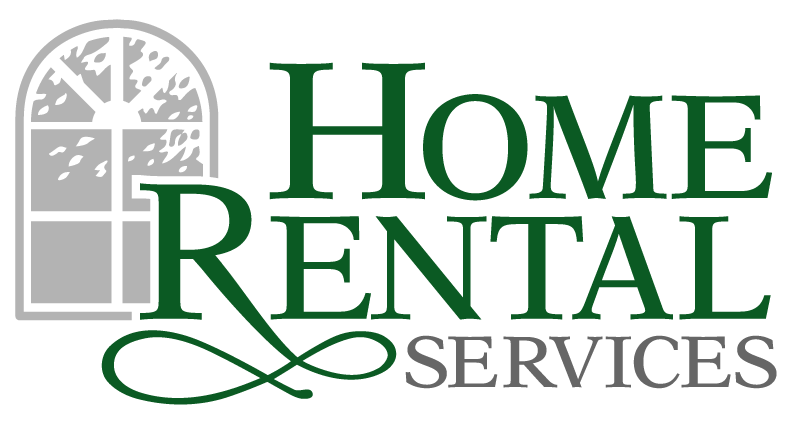 « Home Rental Services, Inc.
Have you been trying to figure out where some strange bites on your arms and legs are coming from? There’s a good chance it’s due to an all time high count of Oak Leaf Itch Mites. Exactly one year before the WSJ article, the L.A. Times wrote an article titled “Mysterious oak leaf itch mite leaves its tiny bite mark across lower Plains.” So this is nothing new, but it’s just as bad, if not worse, this year when compared to last year. Did you know? The Oak Leaf Itch Mite is nearly invisible measuring in at just 1/100th of an inch. “You can’t see them, they’re microscopic and before you know it they’re under your skin,” said Jared Mayberry, marketing director of Ryan Lawn & Tree in Overland Park. Did you know? As many as 300,000 itch mites fall from an oak tree every day. And there are almost 4 million oak tress in Kansas City. The recommendation is to wear long sleeve shirts and cover exposed parts of your body as best you can if you are regularly getting bites. The scary thing is that there’s really no specific spray or treatment that can be done to avoid the problem. Let us know if this story was helpful to you! And be sure to cover your arms and legs if you are getting bites!